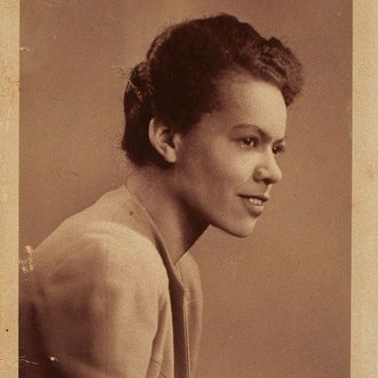 This holiday season, the Ginsburg Tapes gives thanks to the life and work of Pauli Murray, who would have been 108 on in November. In 1971, RBG listed Murray as an author on her foundational amicus brief in Reed v. Reed to honor her trailblazing work for women’s rights under law. As Kathryn Schulz eloquently described in a recent New Yorker profile, Murray’s lifelong fate was “to be both ahead of her time and behind the scenes.” Murray was one of the first to advocate for applying the Equal Protection Clause applies to women before the Supreme Court. 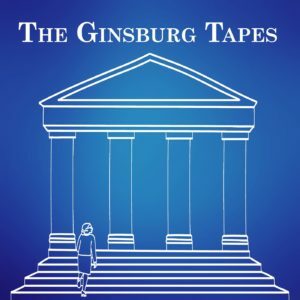 Ginsburg⁠⁠ used Murray’s “Jane Crow in the Law” to develop the course materials when she taught the first class on women in the law at Rutgers Law.